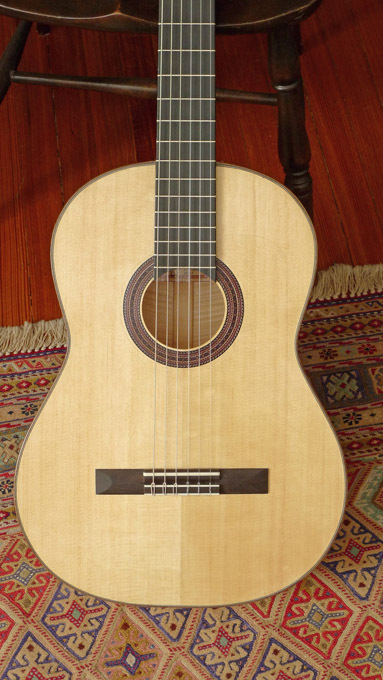 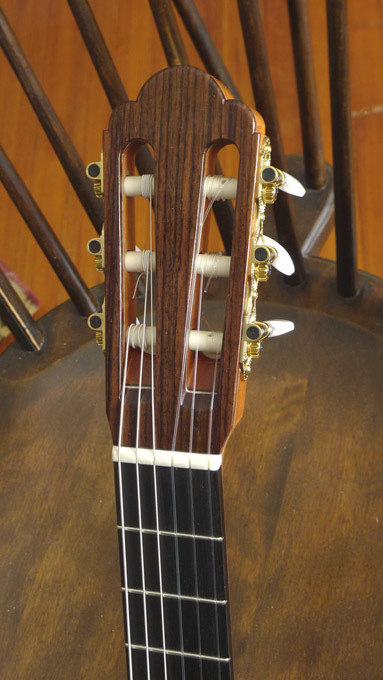 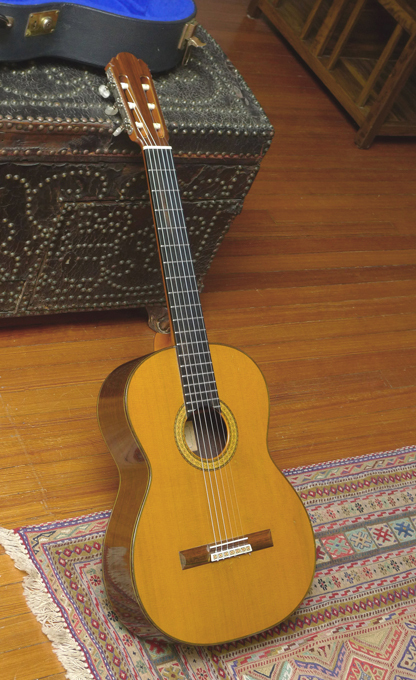 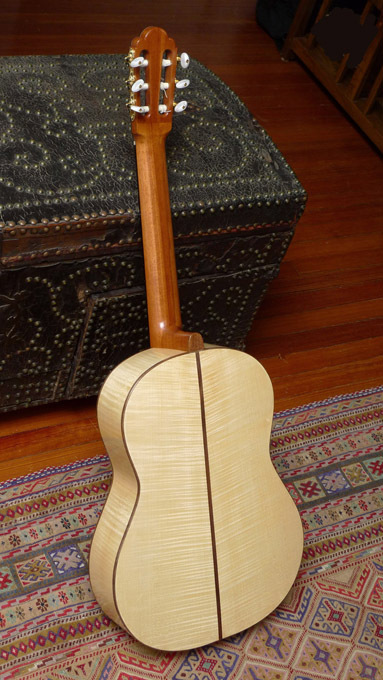 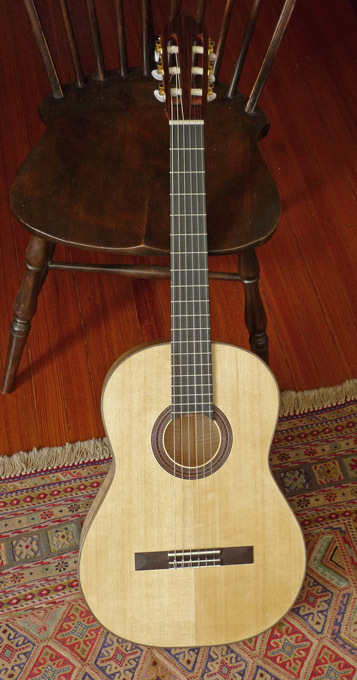 Joseph Redman, based in Abingdon, VA, makes some nice, hand made, yet affordable classical and flamenco guitars. 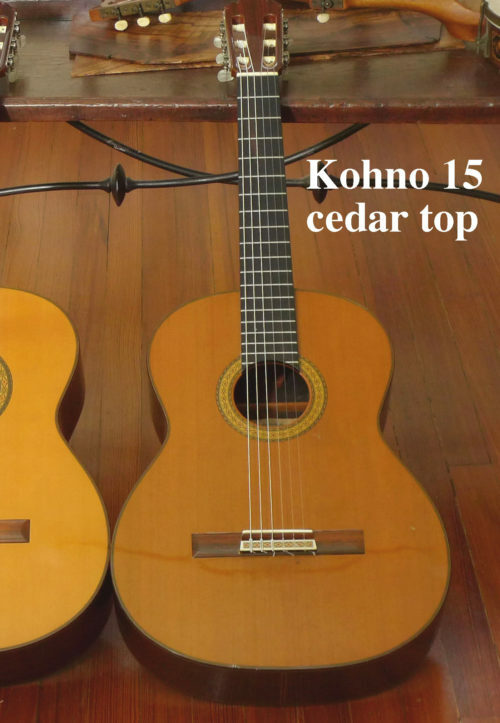 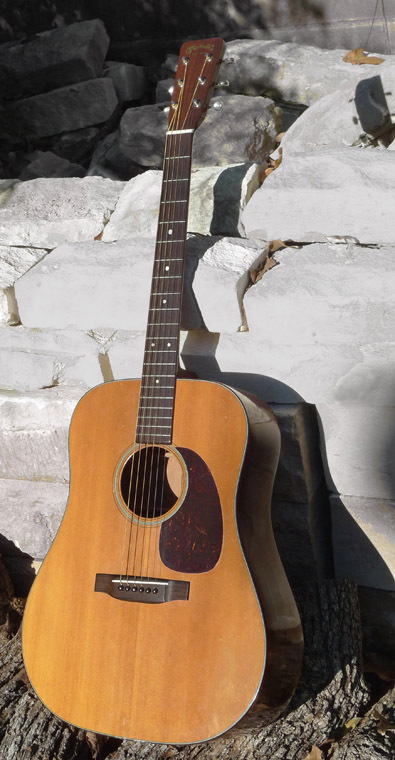 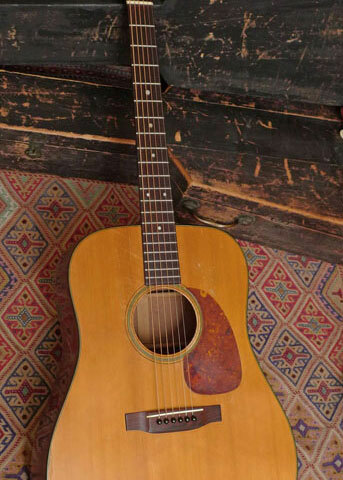 Their low price tags don’t reflect the quality of materials in each instrument. 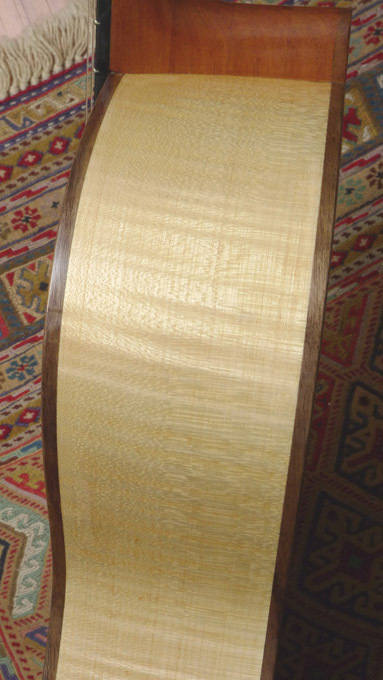 This was a custom order, featuring European Maple back and sides, and all hand French polished by Redman. 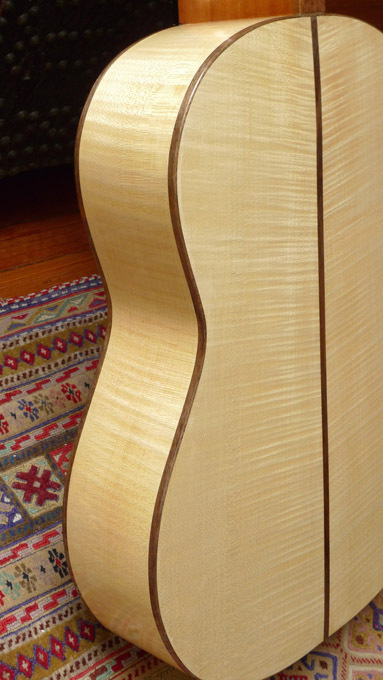 Nice, rumbling bass response. 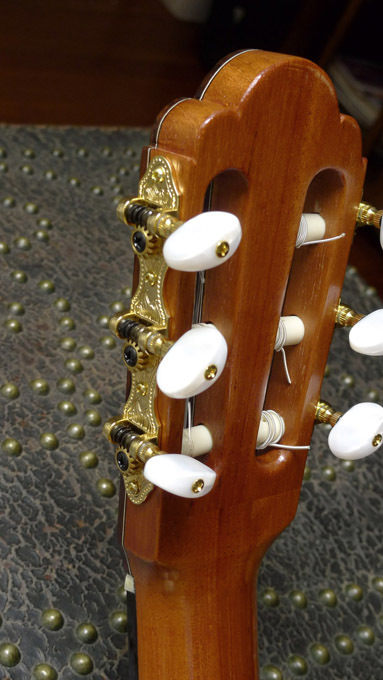 The Maple tone here, doesn’t show up in the trebles as much as it does in the bass– adding a Maple crispness to the bass strings.